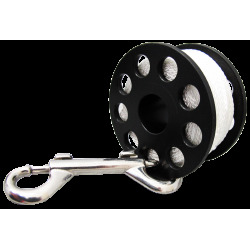 Reels and Spools There are 5 products. 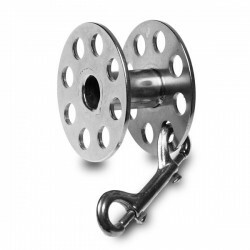 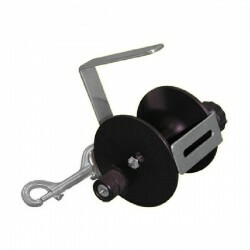 Capacity: 60 mtSafety LockStainless Steel Double End Snap / Trigger Hook included2 mm Waxed Polyester Line NOT included. 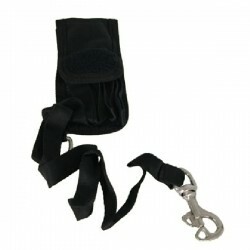 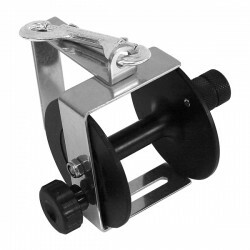 Capacity: 110 mtSafety LockStainless Steel Double End Snap / Trigger Hook included2 mm Waxed Polyester Line NOT included.